This project is ready to implement after a small amount of local logistics is carried out and capable cold foods distributors are signed up . We are in final stages to implement the importation of fresh milk into the Philippines where the massive market is insatiable. 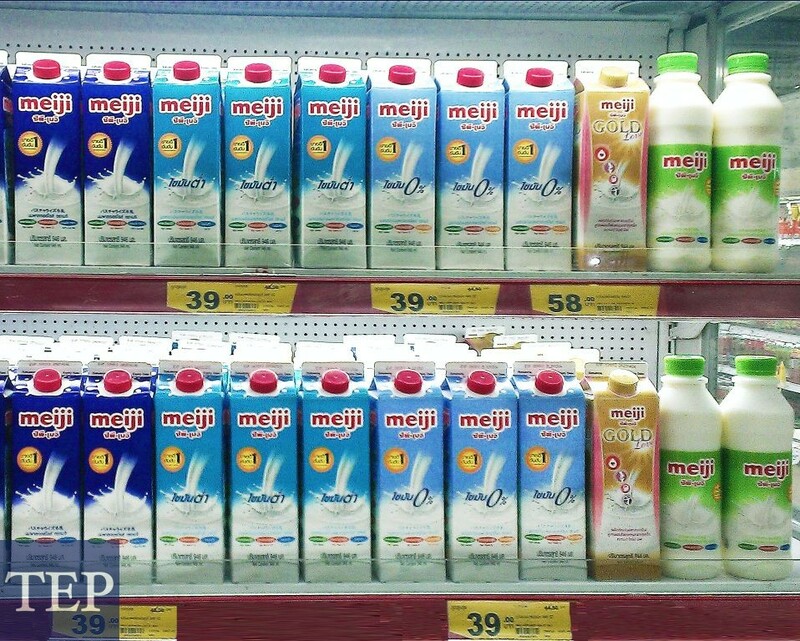 Meiji milk vastly dominates all other brands in Thailand and several neighboring countries because of its affordable pricing excellent taste and eye catching bottling and labeling. We are seeking a JV cash investor $500,000 to $2,000,000 needed IMMEDIATLY !!!! Our first shipments were being discussed in detail when our local Philippine partner and intended distributo rcanceled due to illness of the managing partner and CEO. The project was ready to implement with massive potential profits. 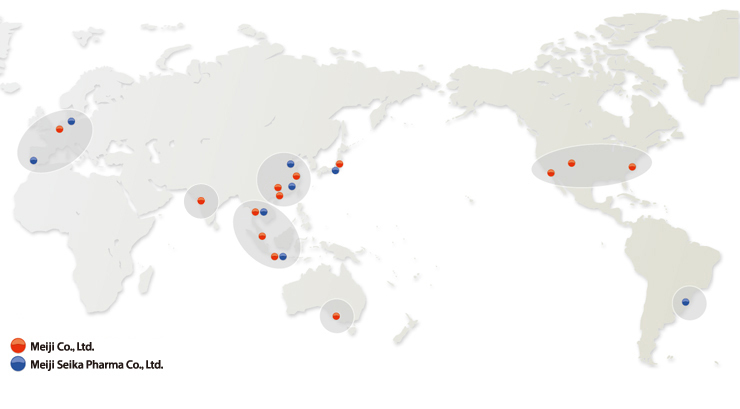 Our Thailand office is established to handle and oversee the the Thai export requirements our Philippines company is established in Subic Export Zone for the importation still some leg work no needs to be undertaken. Investment required little as $500,000 to start small however up to $2 Million (aprox) to establish a large scale importation business that has little or no competition. Capital includes endorsements from the countries major basketball team and extremely well known sports stars. There is very little fresh milk in Philippines mostly milk sold in stores is UHT and on taste testing almost all subjects preferred fresh milk over the UHT and powdered types currently on the market . Its very difficult to buy fresh milk in the Philippines most of the milk in the supermarkets is of the long life variety imported from Australia or New Zealand. It costs between 100 and 150 pesos per litre. This project has incredible potential 7/11 and major stores a have all expressed intent to carry the product . The Mayor of Manila is interested to start a school children's fresh milk program . Cold store is available in Subic and distribution companies are available.. Shipping is only 4/5 days and the milk now enjoys a 21 to 30 day shelf life provided temperatures are kept constant. There has never been a better time to implement this project . Cow milk forms the basis of all types of dairy products. People have been drinking it since 6000-8000 BC. Earlier milk and other dairy products were consumed only by the wealthy people. However with Time it came to be within reach of the poor people as well. In the beginning of 5th century A.D the milk of both sheep and cow came to be prized. It was in 14th century that cow?s milk began to be more popular than the sheep. In the early part of the 17th century dairy cows were brought into America from Europe. Milk is rich in a number of nutrients which make it a highly health beneficial food. We bring you the health benefits of cow?s milk in the lines below. Health Benefits Of Drinking Cow?s Milk Cow?s milk is highly rich in calcium content. Calcium is essential for the growth and development of bones. It joins with phosphorous to form calcium phosphate which is an integral element of hydroxyapatite which in turn provides structure and strength to the bones. The calcium present in cow?s milk has several other advantages as well. It helps in protecting the colon cells from the chemicals that cause cancer. It is preventive against the migraine headaches and also reduces the PMS symptoms at the time of the luteal phase of the menstrual cycle. Calcium is beneficial in preventing obesity amongst children. It also helps overweight adults to weight especially around the midsection. The calcium present in milk helps in oxidation of body fat and thus decreases the secretion of parathyroid hormone. Hence the level of this hormone is maintained at a low rate. Calcium is highly beneficial against breast cancer. It also plays an integral role in blood clotting muscle contraction blood pressure regulation and cell membrane function. Cow?s milk contains the high-quality protein in rich quantity which is of great importance to the body. Milk can prove extremely helpful in fighting against gout which is a common type of arthritis. Cow?s milk contains riboflavin (vitamin B2) and vitamin B12. Both the vitamins are functional in the production of energy for the body. The vitamins are also functional in cardiovascular protection. Vitamin B12 plays a significant role in the production of red blood cells. Further it prevents anemia and helps in the full development of nerve cells. Besides it boosts the cells to metabolize carbohydrate fat and protein. Cow?s milk contains iodine in rich quantity which is an integral component of the thyroid hormones triidothyronine and thyroxine. The vitamin A present in cow?s milk is necessary for the growth and development of epithelial and mucosal tissues. These tissues protect the body against toxins and invading organisms. Shortage of vitamin A leads to several diseases like frequent cold ear infections rheumatoid arthritis and others. One cup of cow?s milk provides 10.8% of the daily body?s need for potassium. Potassium is required for the contraction of muscles including the heart and is also necessary for nerve transmission. Milk being rich in calcium and potassium prevents the formation of kidney stones in the body. With the cost of living soaring beyond the reach of millionsthe Government needs to urgently work out a national policy on food and nutrition with one of the main goals being to make people aware of how to get nutritious food at affordable prices. To start at the beginning is a good place to startand the Government needs to take a major initiative to consider low to no import tax on fresh milk and we believe this can be achieved as we have close and strong connectivity with the Governors and Mayors leagues of the Philippines. We intend to deliver Meijis affordable?Tastiness Enjoyment Health and Reassurance? 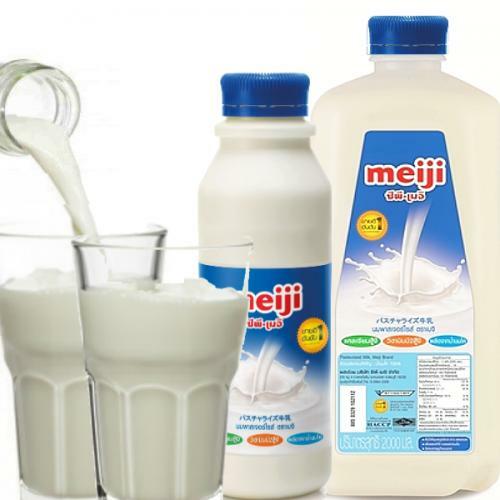 We can work to raise the profile of the Meiji brand in the Philippines and establish it as a trusted brand beloved and supported by millions of Philippinos as it already is by millions of people around the world.